Akash Nathani specializes in The U-16 level that plays in the National League. 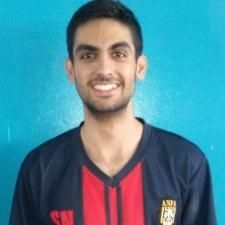 Akash has coached youth futsal since 2009, and has vast experience playing soccer in Europe and SE Asia. He has nurtured many young talents who are playing competitively in National Leagues today. Akash also holds a Futsal Level 1 AFC FIFA coaching badge. Sahil Nathani specializes in coaching pre-school & kindergarten kids, aged 3.5 to 6. Besides having first contact with a football, they also develop fine motor and gross motor skills, as well as develop dexterity, along with hand-eye and foot coordination. With this, the kids hone their athleticism, all while having fun. Preparing activities & training regimens for players of various age groups. Demonstrating & communicationg instructions of the players. Providing players with constructive feedback to further improve their skills. 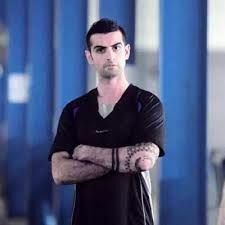 Born in 1989, this young and professional futsal athlete has played for several prestigious clubs and has years of coaching experience. 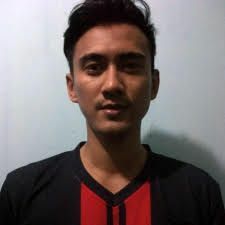 Apart from coaching futsal, Supratama fosters brotherhood and a strong sense of teamwork to his players..
Hendra has a professional Futsal career spanning 9 years, 6 of which were spent representing the Indonesian National Futsal team (Timnas). He also holds a Futsal Level 1 AFC FIFA coaching badge. 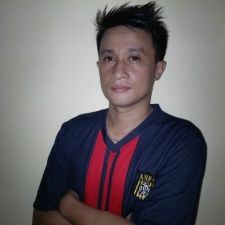 Bayu has played extensively for Persija Barat, and has helped achieve several titles. 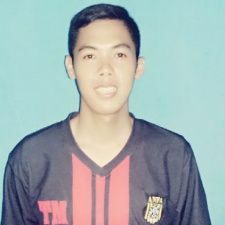 He has a strong determination to develop Indonesia's future young talents.